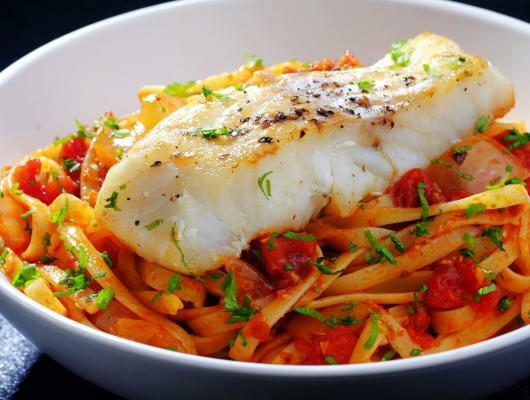 This cod linguine packs all the flavour of the ancient dish that inspired it, and can be prepared in 30 minutes or less. Capers and anchovies shine alongside honey and balsamic, and plenty of herbs add depth to this recipe. 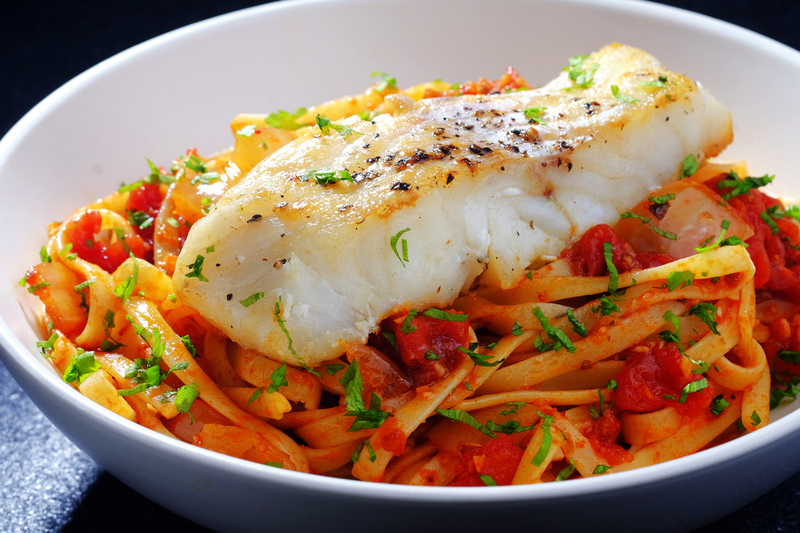 Cod provides essential B vitamins, is an excellent source of protein, and contains potassium and healthy omega-3 fatty acids. This meal quickly comes together for a delicious, healthy weeknight dinner that’s more soFISHticated than your typical pasta dish.